Bangin' from the mean streets of Harlem. Down to the Dirty South city of Knoxville, Tennessee comes Jefe and his HTMG (Here To Make Greatness) Brand. 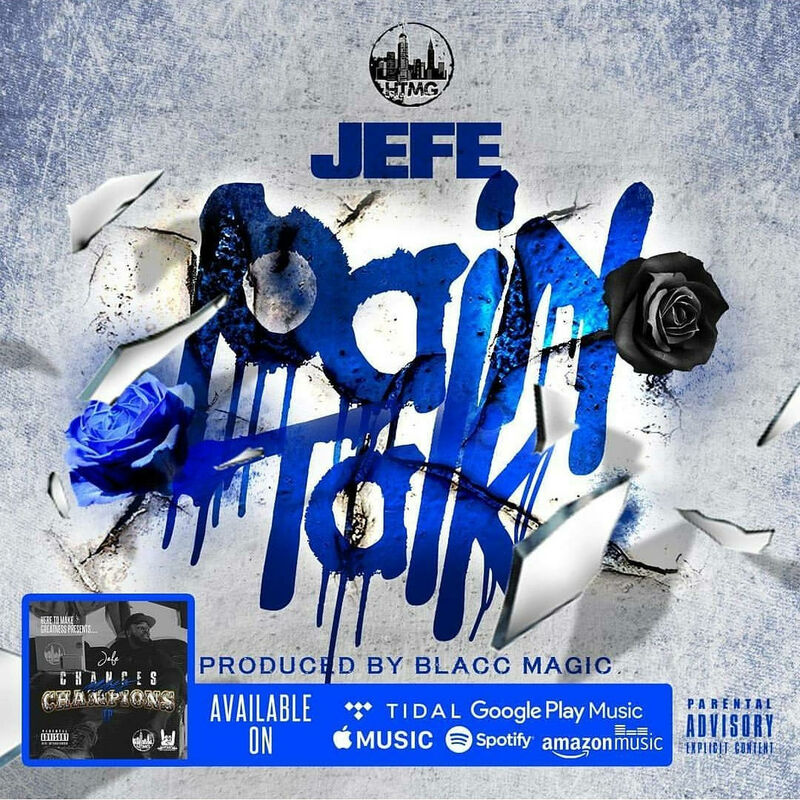 The new single "Pain Talk" is an elaborate real life story about living in less than ideal situations and surviving. Dealing with the loss of his loved ones, especially his late Grandmother. Holding it down when your day one catches a bid. This is Pain Talk. Jefe HTMG has a lot to offer, whether it be music or fashion. Get to know him as he gets it all off his chest. You can stream / download / buy Pain Talk off the Chances Make Champions project, available on all digital platforms and CD by request.